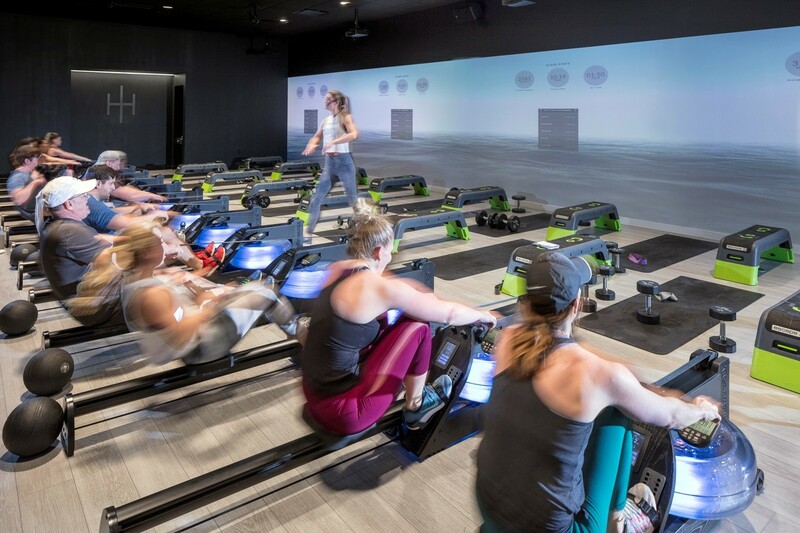 Kansas City-based KEM STUDIO has designed the latest location for Health House, a dedicated rowing studio mixing rowing and strength training. 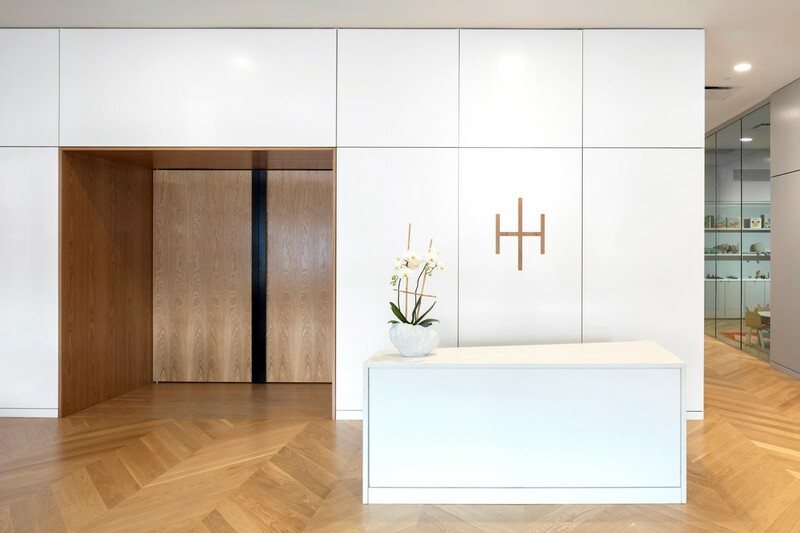 At first glance, Health House does not resemble a typical fitness studio. With a 58-foot wide digital wall, it is closer in appearance to a movie theatre than a rowing studio, which is exactly the aesthetic KEM STUDIO strived for in its design. “Our goal was to create a seamless integration between digital technology and the built environment,” explains Jonathon Kemnitzer, co-founder and principal of KEM STUDIO. 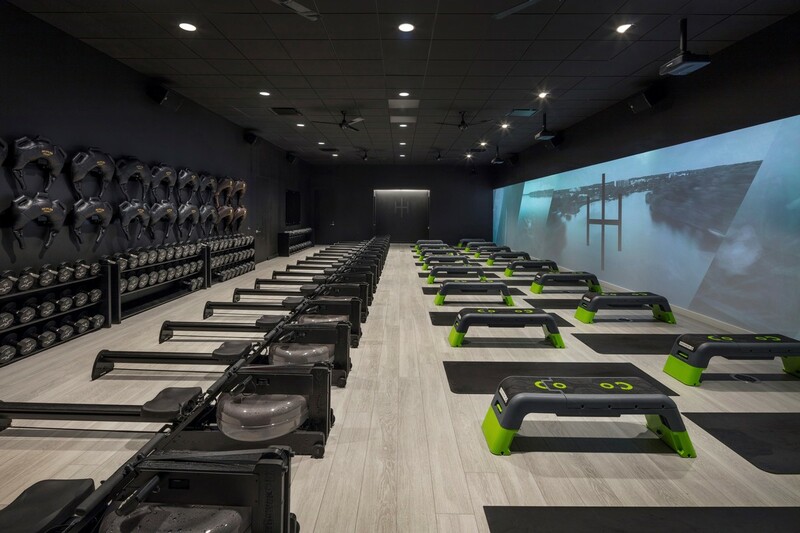 “In collaborating with Dimensional Innovations, we were able to bring real-time data to users through built-in touchscreen performance trackers in each rower. This design redefines what spaces that support active lifestyles can look like. The studio has a stripped back but luxurious look and offers multiple amenities including a protein/ juice bar, child care, locker room, and lounge. Take a look at some other fitness projects below.